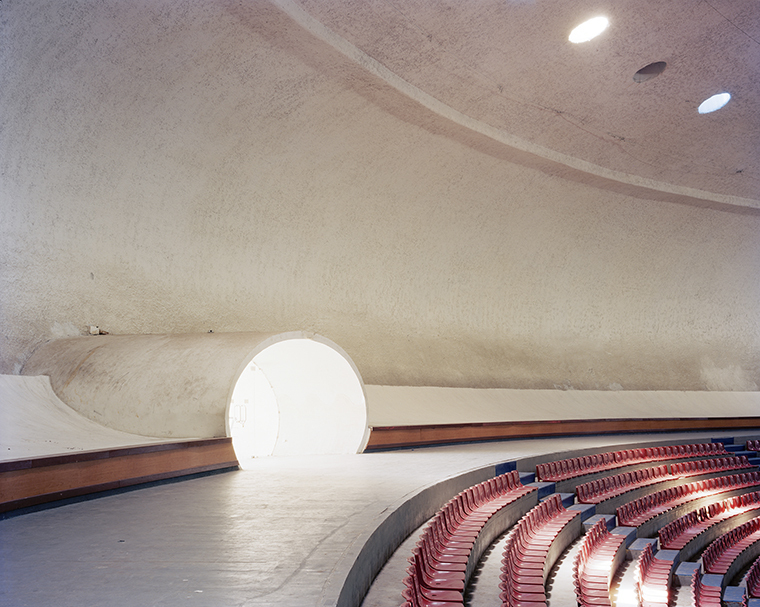 Oscar Niemeyer, La Coupole II, 2013, Algiers, Algeria. Photo: Jason Oddy. 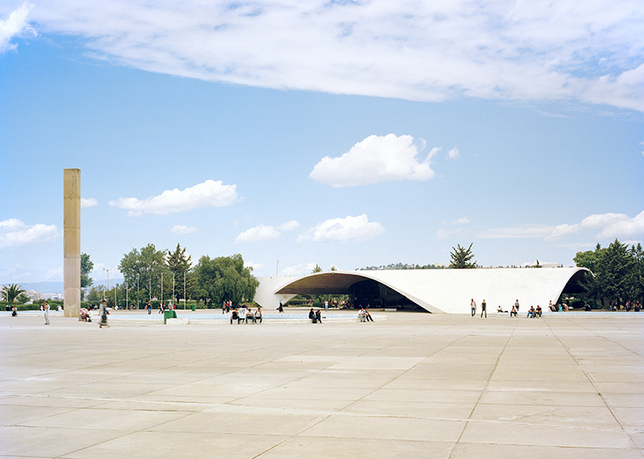 Of all Oscar Niemeyer's many works, his Algerian projects are amongst the least known. 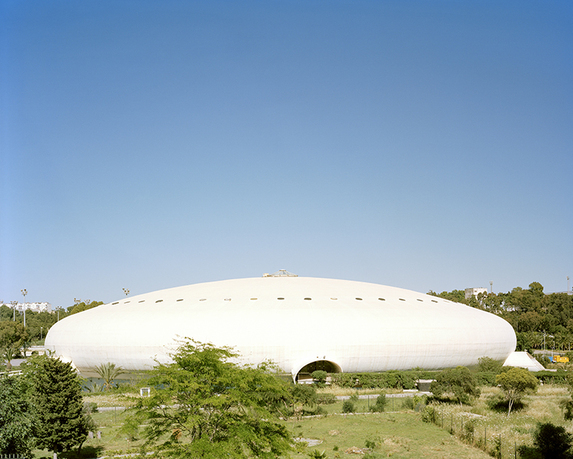 Beginning in 1968, Algeria's President Boumediene commissioned Niemeyer to build two universities and an Olympic sports hall, as well as design a series of large-scale, if never-realized projects, in an attempt to forge a modern independent nation. 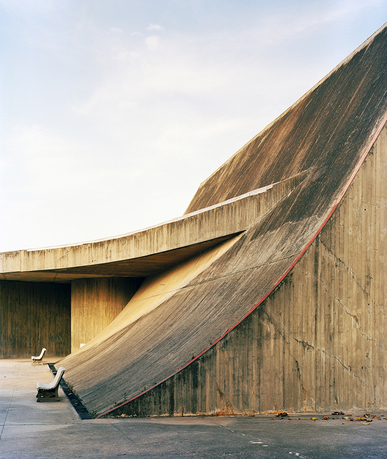 In 2013, Jason Oddy produced an in-depth photographic survey of Niemeyer's Algerian legacy. Now Oddy proposes to build on this body of work by examining archival material and interviewing people who worked and interacted with the architect in Algeria. This project will contribute to Niemeyer scholarship by creating a fuller picture of this largely overlooked yet politically significant period. 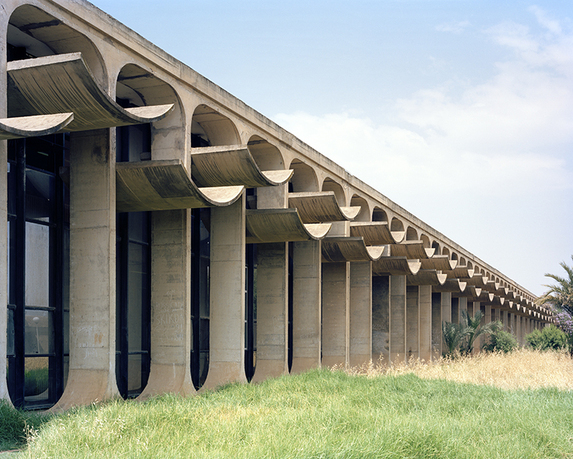 Moreover, by keeping attention focused on these half-forgotten modernist masterpieces, designed to forge and empower Algeria's postcolonial generation, the ambitious ideas embedded in them will hopefully reinscribe themselves into the critical discourse of today. Jason Oddy is a writer and artist whose work focuses on the politics of place. 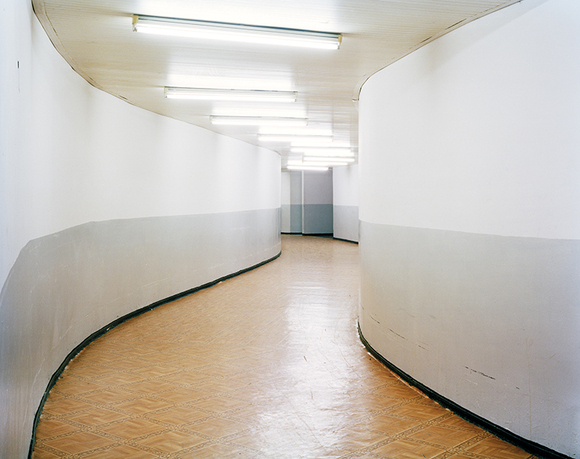 His photographic investigations of the Pentagon, ex-Soviet sanatoria, and Guantanamo Bay have been published and exhibited internationally, including at the Photographers' Gallery (London), Paris Photo, the Milan Triennale, Tropenmuseum Amsterdam, and the Museum of European and Mediterranean Civilisations in Marseilles. As a writer Oddy has worked extensively as an art and architecture critic. His first book, Notes du désert (Grasset, 2017), an exploration of America's post-9/11 anti-terror training grounds, has just been published. His short story, “All That Is Solid,” a consideration of Brexit through the prism of seventeenth-century iconoclasm, appears in the French journal Le Courage. Oddy has taught at numerous institutions, including the School of Visual Arts (NY), Domus Academy (Milan), and London's University of the Arts. He holds MA (with distinction) in postwar literary theory from University College London.